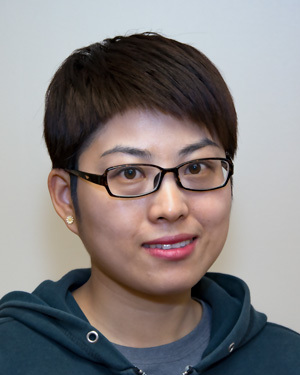 WISER is excited to welcome Liling Chen as a preceptor in our Visiting Scholars Program! Liling joins us from Nanjing Medical University in China where she works in the department of diagnostics. In addition to her work in the diagnostics department, Liling also works as a standardized patient for medical students in various medical education settings. Liling will be spending 2 months learning more about clinical skills, simulation operations, and standardized patients. We are happy to welcome Liling and look forward to helping her accomplish her objectives!